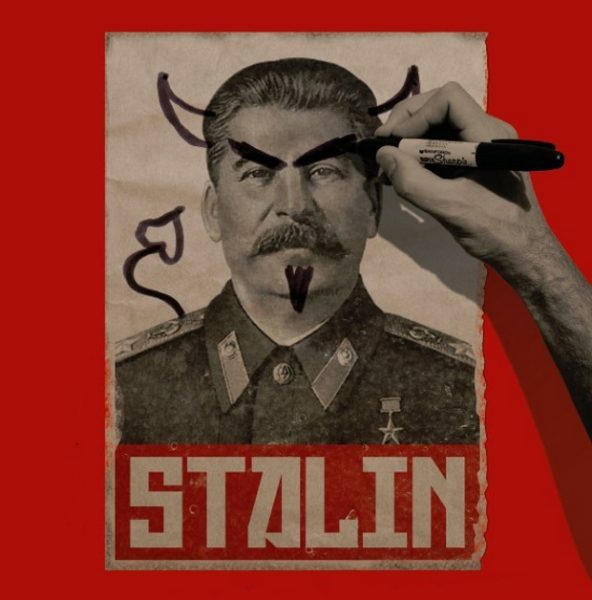 A record seven in 10 Russians now view Joseph Stalin positively, a poll has found. An annual survey by the independent Levada Centre showed that 52 per cent thought the architect of the Great Purge had played a “more positive” role in the country’s history and 18 per cent an “entirely positive” role. The 70 per cent approval of Stalin is 21 per cent higher than a decade ago. Chernobyl was worse than thought.